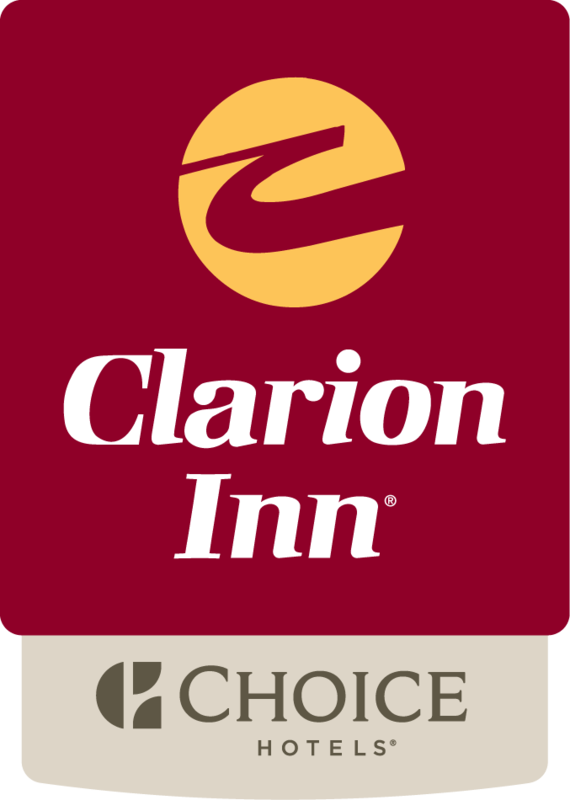 The Clarion Inn Frederick Event Center is an idyllic location for your next business meeting, wedding, conference or social gathering! Our recently refreshed Francis Scott Key Conference Center is recognized for its state-of-the-art facilities, first-class catering options and professional meeting planning. Our meeting space and conference center are ideal for tradeshows, business meetings, weddings, reunions, social gatherings and more! Visit our weddings page to begin planning your special day. For more information, or to check space, click here. Full Banquet & Catering Services – View our Catering Menus! View our Clarion Inn Frederick Event Center Fact Sheet for meeting room capacities and hotel amenity information! Let our skillful and experienced staff go the extra mile to ensure your event exceeds your expectations! We have everything you need to make your event a successful one, and our staff will take care of all the details of planning and coordinating any type of event! Clarion Inn Frederick Event Center guest rooms. Book rooms for your out-of-town wedding guests, meeting attendees, sports team or other group at the Clarion Inn Frederick Event Center MD Hotel. Special groups discounts are available for groups of 10 or more rooms. All of our guests have access to our indoor recreation area that includes a heated indoor pool, sauna and whirlpool, an on-site fitness center and complimentary Wi-Fi throughout the hotel. Our suites are furnished with a microwave, mini refrigerator, coffee and tea maker, and sleeper sofa. Visit our Guest Rooms and Services & Amenities pages for all that your guests will enjoy. Submit a Request For Information for your meeting, social event or group reservations!